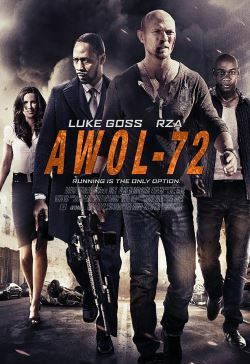 Conrad Miller (Luke Goss), is an AWOL military officer who has been accused of selling secrets to ex-KGB during the cold war. When Miller realises he has been tracked by his counterpart hitman Myron (Bokeem Woodbine), his love and his compromise are threatened, and he does the only thing humanly possible. He runs. The Soviets enlist the services of Detective Adams (RZA) to aid them in the hunt to track down Miller by any means necessary. Miller has 72 hours to make his rendezvous point and get out of the country with his love and the only secrets that will keep him alive.